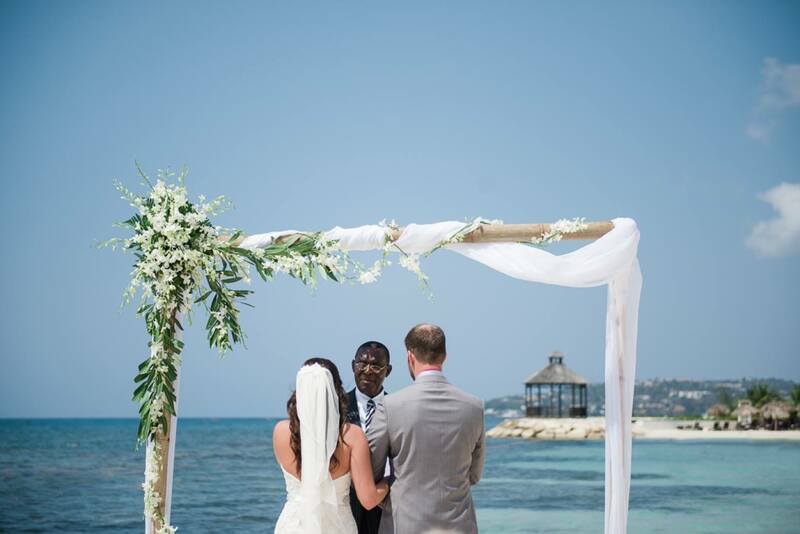 A wedding in Jamaica is just perfect for those couples who like to get married in a tropical environment. You are in the right spot when you like colourful places and lots of music. 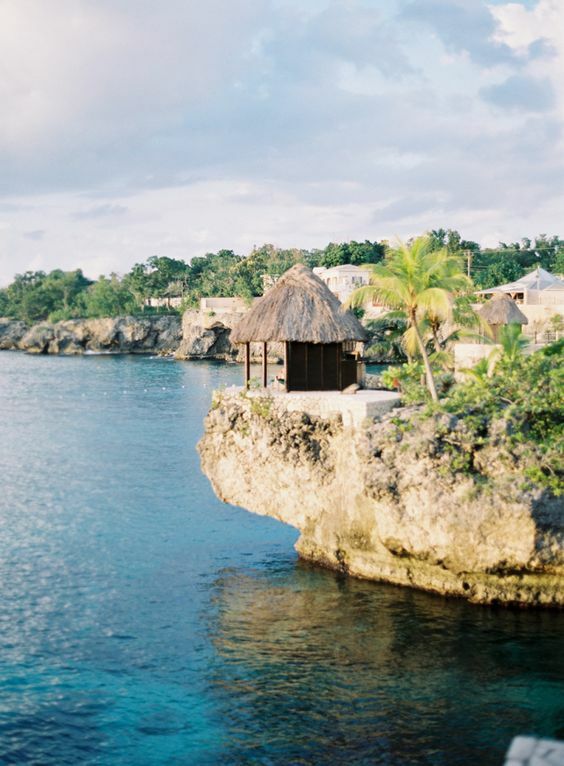 Not only the people are colourful so are the flowers and the beautiful birds and the green lush landscape you will find next to the sandy white beaches and clear blue waters.